The Tickled Trout | Pub & dining in Barlow | Derbyshire Pride. Italian Inspiration. Gastro pub and restaurant - deliciously derbyshire! Simply one of the best places to eat near Chesterfield, Sheffield, Matlock, Bakewell and in Derbyshire. 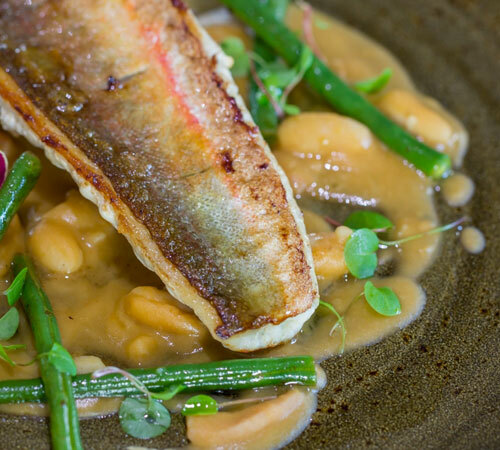 The Tickled Trout prides itself on serving great pub food alongside innovative specials using the highest quality artisan ingredients available. The award winning gastro pub serves both fine wine and great local ales and combines a relaxing atmosphere with excellent customer service. The team welcomes families and has a private dining room for small functions and private hire. 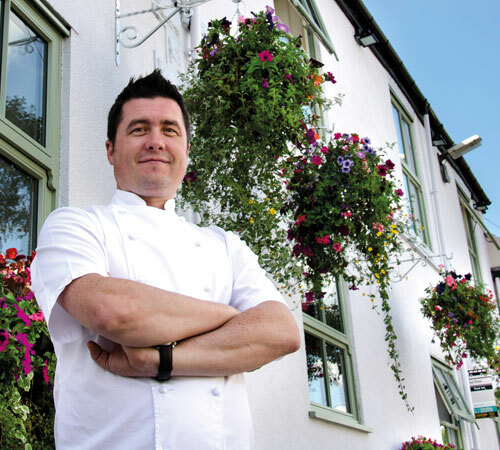 The tickled Trout pub restaurant is regarded as one of the best places to eat locally in Derbyshire with a style of gastro pub food in a relaxing but smart environment that serves a fine lunchtime menu. Hosting a meeting, party or get togethers? This is a venue unlike any other. From local craft produced ale tastings to relaxed wine sampling sessions, we’ll help you build a memorable event. Wanting to stay in the area? Take a look at our superbly finished holiday cottages nestled in the heart of Barlow – a perfect gateway to the Peak District. Book your table by the fire before the big frost hits! Do you know someone special who deserves a tasty treat at the Trout? Our gift vouchers are available to suit any appetite and budget. Call for details.